The Mitsubishi Shogun Sport is now available at Blackshaws Morpeth, located just 15 miles from the centre of Newcastle-upon-Tyne. 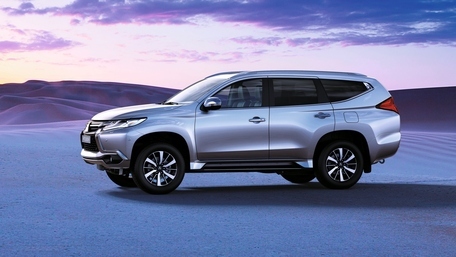 The 7 seat Shogun Sport has been built for adventure with outstanding off-road capability and super select 4WD which allows you to switch seamlessly between different driving modes depending on the road surface. The modern 2.4L turbo-charged diesel engine is powerful, super responsive and quiet. The Shogun Sport also comes with cutting edge technology including Apple CarPlay, Android Auto, parking sensors and climate control as standard. The higher spec 4 model features additional safety protection including Forward Collision Mitigation System, Adaptive Cruise Control, Blind Spot Warning and a 360 degree camera. 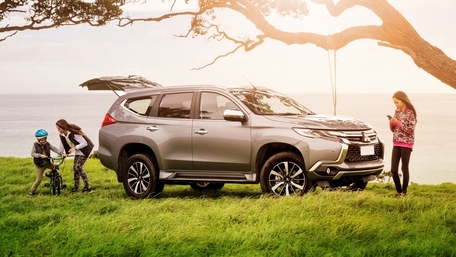 Book a Test Drive of a New Mitsubishi Shogun Sport at Blackshaws Morpeth or learn more about the Mitsubishi Shogun Sport by Requesting a Brochure. Find your New Mitsubishi in Newcastle upon Tyne. Discover Blackshaws Mitsubishi Car Dealership - the largest selection of New & Used Mitsubishi Cars in Morpeth, located just 25 minutes from Newcastle. Designed to be practical and stylish, the Shogun Sport makes all your adventures effortless. This luxurious SUV is equipped with a host of modern features, 7 seats and enough space to take you and your family just about anywhere. 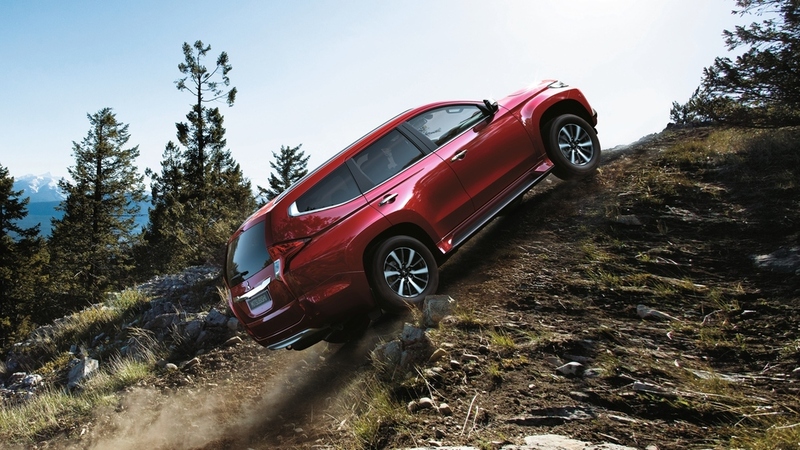 The Shogun Sport gives you maximum flexibility on passenger and cargo space. 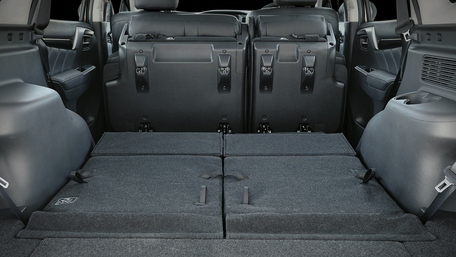 The rear seats can be folded to the floor to create a huge boot capacity while still allowing occupants to travel in supreme comfort. With its dynamic shield front grille, timeless design features and enhanced aerodynamics the Shogun Sport is the perfect blend of form and function.